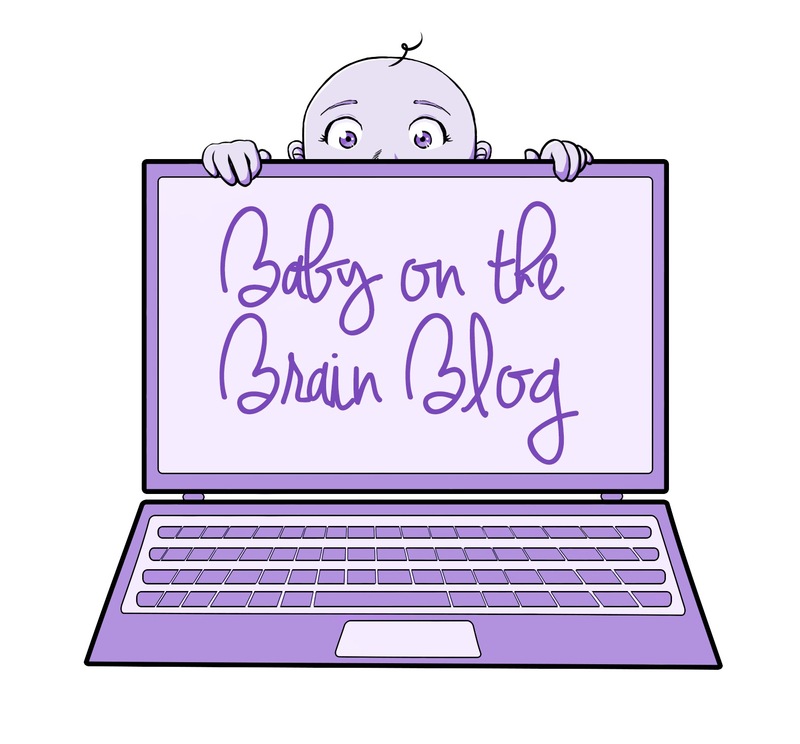 Baby on the Brain Blog – Momma life, arts & blogging. Hi there, welcome. My name is Kat, I’m 25, Irish and living in England. I did a brief four month stint in Melbourne, Australia at the end of 2016 where I got engaged, had many adventures in Victoria, Melbourne and went through my first trimester of my first pregnancy. In February 2017 I went back to the UK, juggled a full-time job, part-time Master’s Degree in Creative Writing and was pregnant. Now, I’m a Stay at Home Mum and have a beautiful baby girl, I refer to her as Jellybean on here and she was born on the 9th August 2017. My blog follows my journey in life and so ranges from travel, theatre, lifestyle, pregnancy, and being a new mum. Have a browse, leave a comment, click a like or even give me some feedback if you fancy!